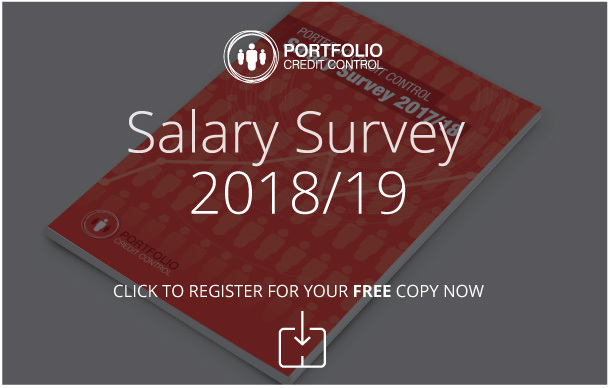 Portfolio Credit Control is pleased to be working with a well-known Financial Services company that is looking to expand and recruit into the finance team. * The role is for a credit collector who MUST have consumer based collections experience. * Ability to manage a high volume of calls per day, efficiently and professionally. * The right candidate must have a firm and polite telephone manner, a positive attitude and be happy to work individually and as part of a team. * Must be able to handle debtor/client complaints and queries. * Must have the ability to negotiate payments plans with customers on the phone. * Must be IT literate: word and excel is essential, as well as to maintain and update customer files on the bespoke system CRM system. This is a great opportunity to joining a fast-growing business and develop your career with the.